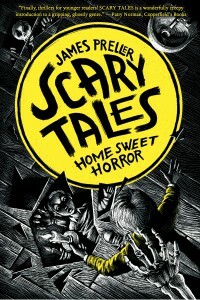 The folks at School Library Journal reviewed the first book in my new SCARY TALES series, Home Sweet Horror. Would I be posting this if they didn’t? 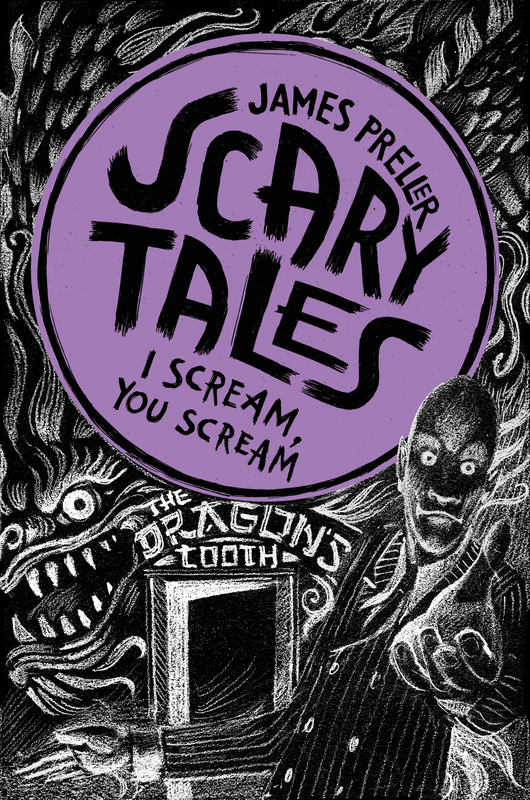 “The thrills and chills are delightfully spine-tingling in this truly terrifying tale. 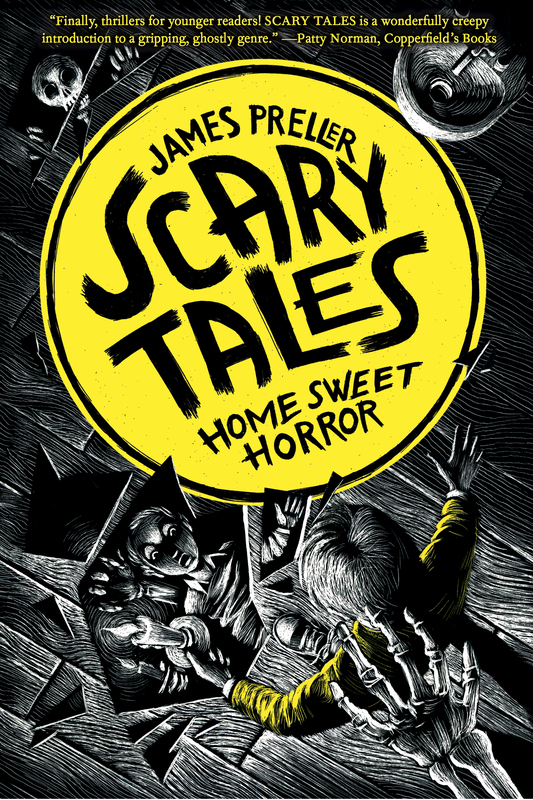 A great choice for reluctant readers.” — School Library Journal. Note: All books in the series are available in Hardcover, Paperback, e-book, and carrier pigeon. PRELLER, James. Home Sweet Horror. Bk. 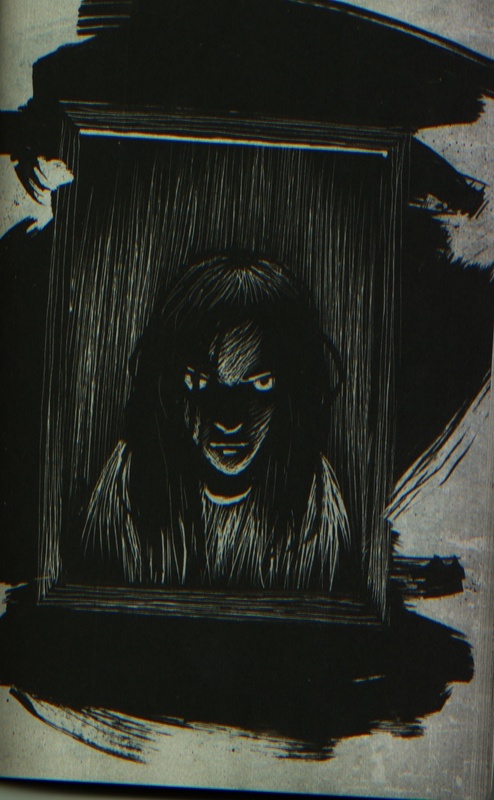 1. illus. by Iacopo Bruno. 112p. 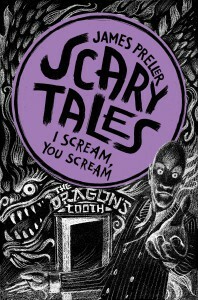 (Scary Tales Series). Feiwel & Friends. 2013. Tr $14.99. ISBN 978-1-250-01886-1; pap. $5.99. ISBN 978-1-250-01887-8. It’s a long slog, this business of getting published, with many milestones along the way. The concept, the contract, the first draft, the editor’s notes, the first glimpse at the artwork, revision, and more revision, the advance reader’s copy, and so on. It takes a while, the result of contributions from many good people. Before there’s even a finished book, comes the first review. Well, I guess there’s no turning back now. May 20, 2013, issue of Publishers Weekly.